Our customer service team is available to answer any questions you have. However, if you prefer to contact us directly, please complete the contact form. At California Window Masters our team of highly trained professionals is available to answer any questions about your next windows and doors installation project. Contact us today to get started! We will answer your email within a few hours. Should you not receive a response by email please check your spam mail or contact us at (847) 464-4005. Thank you for choosing California Window Masters! For over 25 years, California Window Masters has provided Santa Clara, CA with support for professional replacement windows and doors. Throughout this time we have hand-crafted an installation process that is guaranteed to meet quality standards by not only our brand but also the top window and door manufacturers that we represent. From product education to installation our team is engaged in the process providing the support that you deserve. 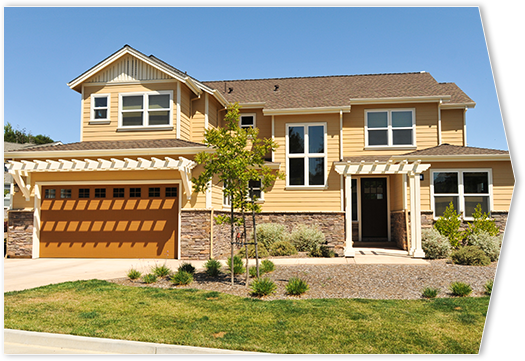 At California Window Masters we provide all services related to window and door installations. We begin by offering a free consultation which includes measurements and a reliable quote. Our team will handle all of the dismantling of current windows, installation, and touch up details needed to make your project seamless and beautiful. 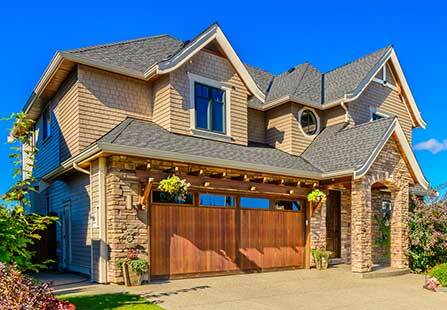 We offer a wide range of customization options for residential window and door installation. Our team will work with you to find the right style and color to match your home perfectly. 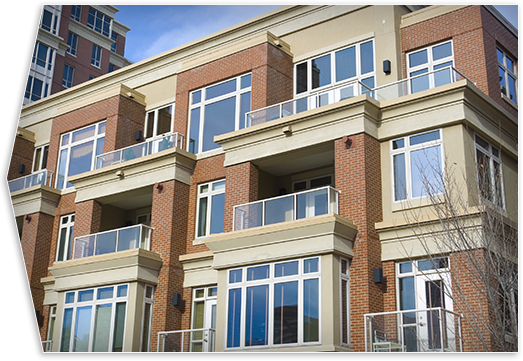 We have taken part of a large list of development and multi-family projects. Our team prides itself on always completing the project on time and within budget. If you are looking for a company that can elevate your project with window and door installations contact us today! We offer 20+ years of experience in the windows and doors installation industry. Our list of top brands matched with our commitment to quality ensures your installation project is completed with the highest standards. 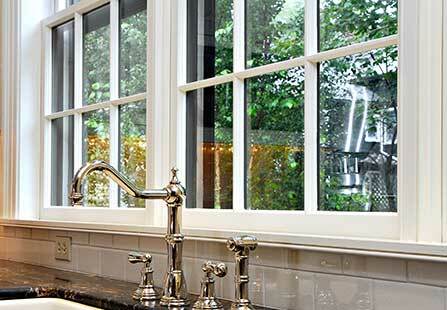 We can improve your home’s energy efficiency with our list of top brand Low-E windows. Our Low-Emissive (Low-E) windows are treated with an invisible metallic film coating, which creates a glass that redirects heat while still allowing light to pass through. These windows are proven to reduce energy consumption by helping to regulate temperature in your rooms equating to monthly energy bill savings. We can improve your quality of living at home by reducing the external noise that flows into your living space. Our selection of windows and doors offers the added benefits of increased soundproofing while increasing your comfort. 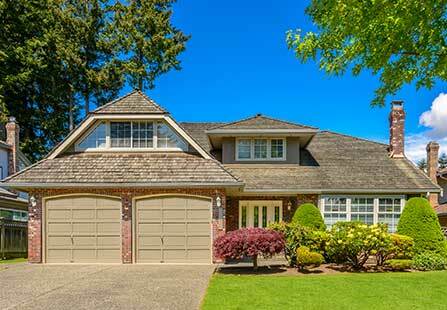 We can improve the customization look of your home with our list of top brand manufacturers. Our brands offer the best quality at the most affordable prices. Whether you are looking for 3 or 4 pane windows we provide you with a list of solutions that are sure to meet your needs. We can improve the look of your home by matching color styles with your home’s personality. With a wide range of color options to choose from we are certain that we have the perfect windows and doors for your home project. If you are searching for premier window replacement company in the Santa Clara area California Window Masters is the right choice. We hold over 25 years’ experience in the windows replacement industry and focus on precision installation. At California Window Masters we offer a wide range of top name to match our top-rated service. All of our projects include a free design consultation in order to provide our customers with the knowledge needed to make the best choice for their home. We also offer energy-efficient solutions tailored to your home design. Our goal is to provide you with the highest rated service, design, and quality. If you are in Santa Clara, CA and have questions about your next window replacement project please contact us at California Window Masters. California Window Masters certified installers are highly trained and experienced window replacement professionals to insure quality and maintain our California Window Masters reputation. At California Window Master, we believe that replacement windows services should provide the best quality, service and energy products in the industry. We offer a variety of window and door packages to meet any budget and design style. Contact our team today to get a free estimate on your next windows and doors project. Based on total Windows measure up to 800 U.I. with delivery and Standard Retro Fit Installation. Low E2 Glass and Argon Gas Included. Limited time only for selected products. Limited Time Only! Based on total Windows measure up to 800 U.I. and one 6 feet Patio Door with delivery and Standard Retro Fit Installation. Low E2 Glass and Argon Gas Included. Limited time only for selected products. Limited Time Only! Based on total Windows measure up to 600 U.I. and two 6 feet Patio Door with delivery and Standard Retro Fit Installation. Low E2 Glass and Argon Gas Included. Limited time only for selected products. Limited Time Only! Promotional offers available on selected brands only. Offers can be combined with other promotions. Â©2019 California Window Masters - All Right Reserved. At California Window Masters we provide replacement windows and doors services including: San Francisco, San Jose, Sacramento, Fairfield, Vacaville, Alameda, Clayton, Fairfield, Martinez, Pleasant Hill, Pleasanton, Vacaville, Vallejo and Orange County cities: Costa Mesa, Long Beach, Irvine, Laguna Niguel, Mission Viejo. For more information about our professional window replacement services in your area contact us today!